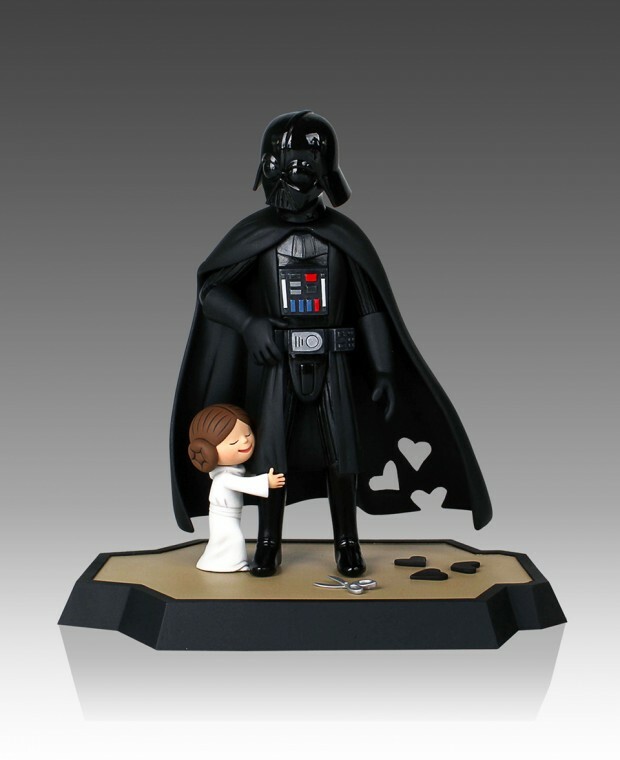 Jeffrey Brown’s Darth Vader and Son and Vader’s Little Princess might be the cutest Star Wars retcon ever. 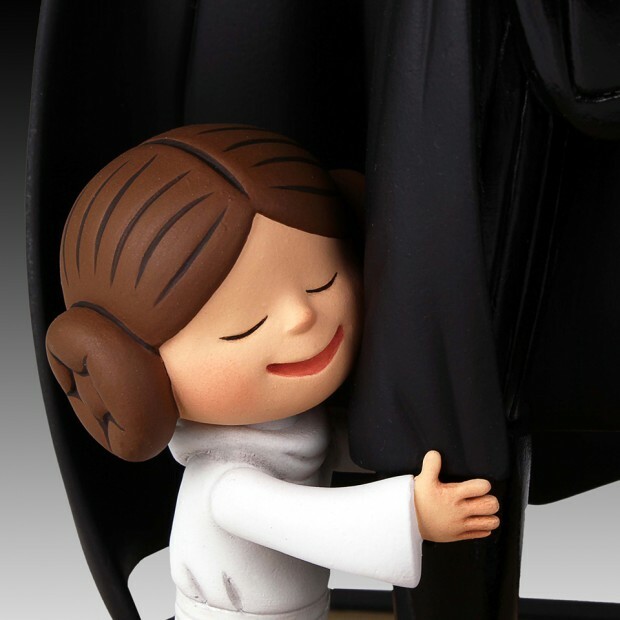 The books feature a caring Anakin looking after Luke and Leia. 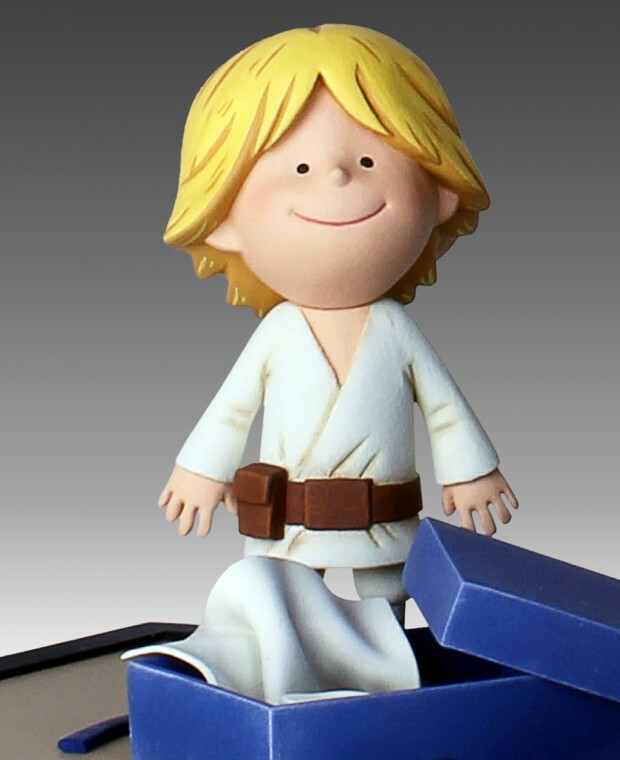 Gentle Giant Ltd. is going to release a limited edition bundle of the two books, which will include adorable figurines of the Skywalkers. 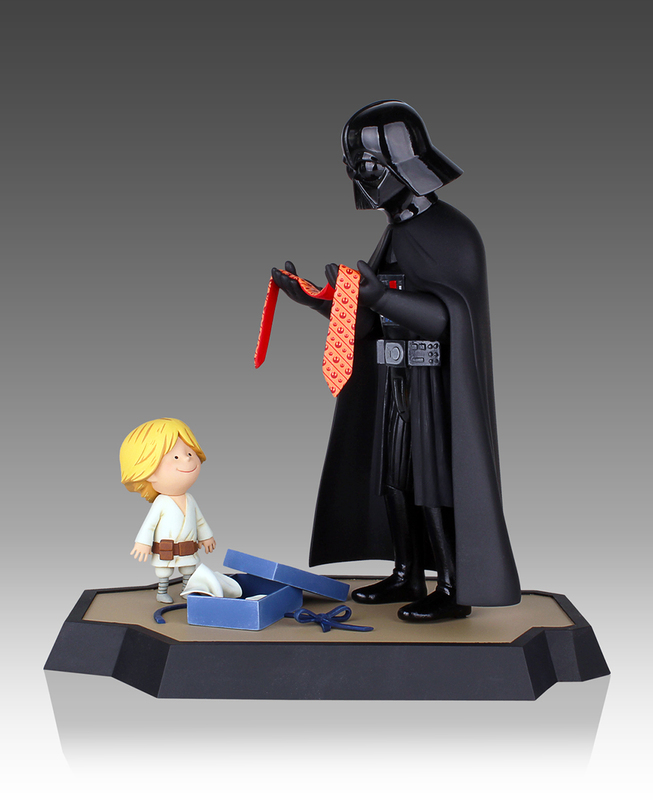 The Darth Vader and Son sculpture depicts Anakin getting a Rebel Alliance necktie from Luke. It’s not like the Sith would have merch anyway. 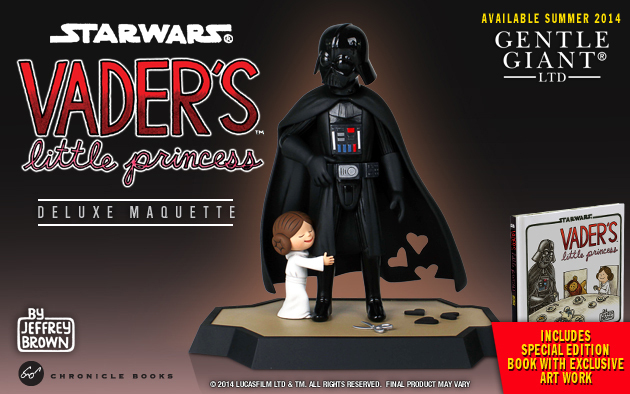 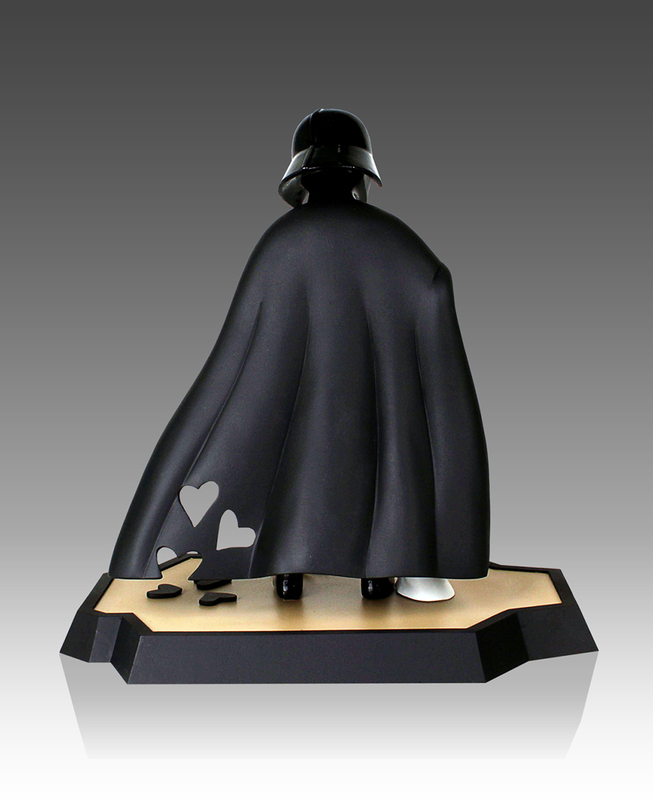 The Vader’s Little Princess sculpture sees Leia make heart cutouts out of her dad’s cape. The bundles will also come with copies of Brown’s sketches plus a full-color illustration printed on board. 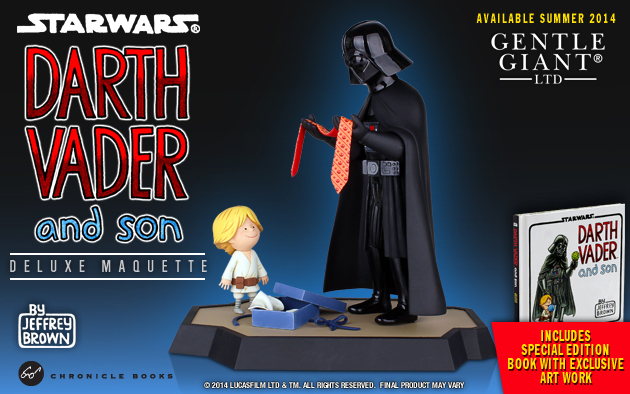 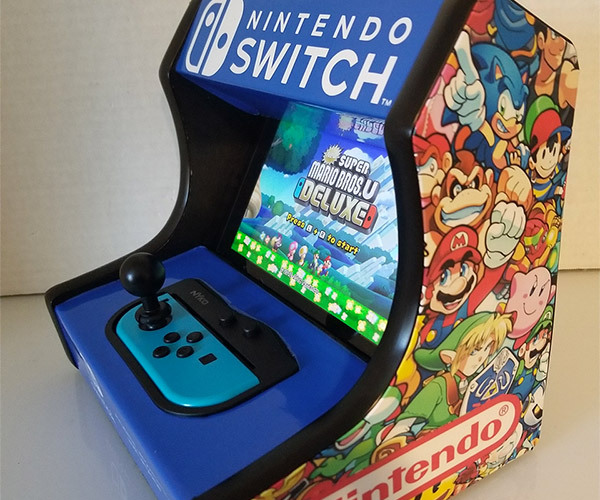 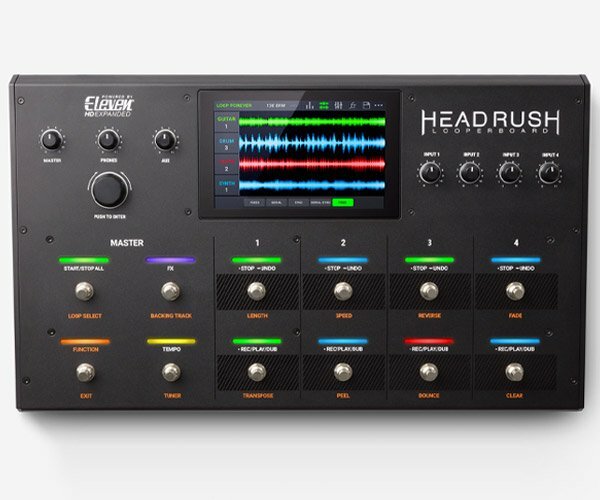 You can pre-order the bundles right now from Gentle Giant. 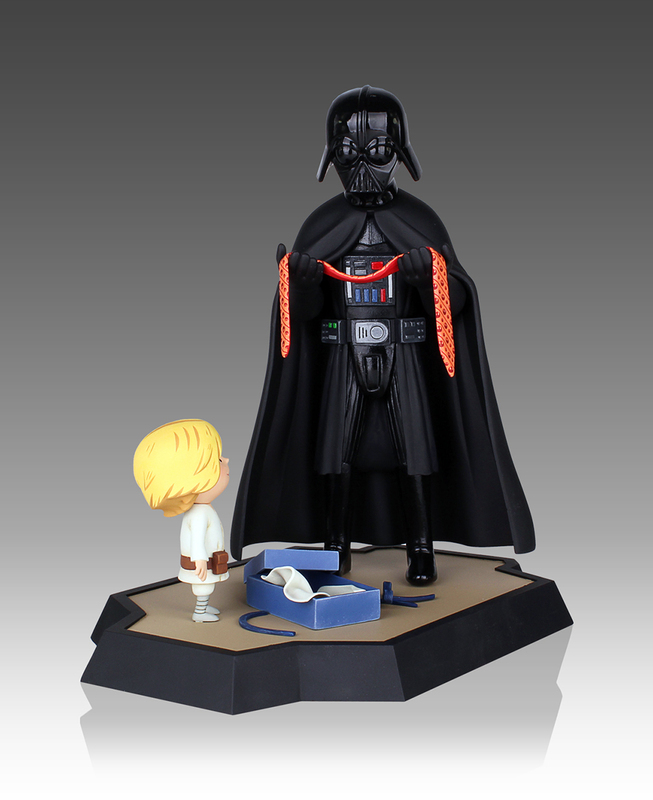 Both the Darth Vader and his Son bundle and the Vader’s Little Princess bundles cost $150 (USD) each, but you can also get both in one set for $280.